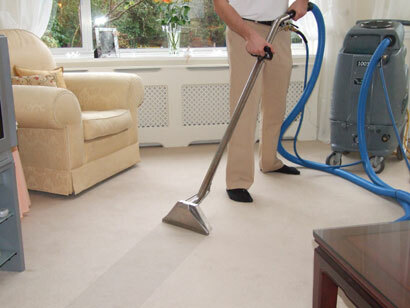 With state-of-the-art steam cleaning equipment, we provide carpet and rug cleaning to apartments, office buildings, and homes in the Greenwich, Connecticut, area. 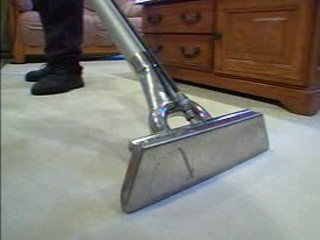 Spectrum Maintenance also cleans all types of area and Oriental rugs. For your convenience, we pick up, clean, and deliver your rugs back to you within 7 to 10 business days. We offer pickup and delivery to clients in Westchester County, Fairfield County, and NYC. You can also drop them off and pick them up yourself. 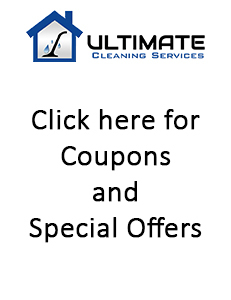 We have the ability to clean upholstery using our state-of-the-art powerful steam cleaning equipment anywhere, including apartments and office buildings.